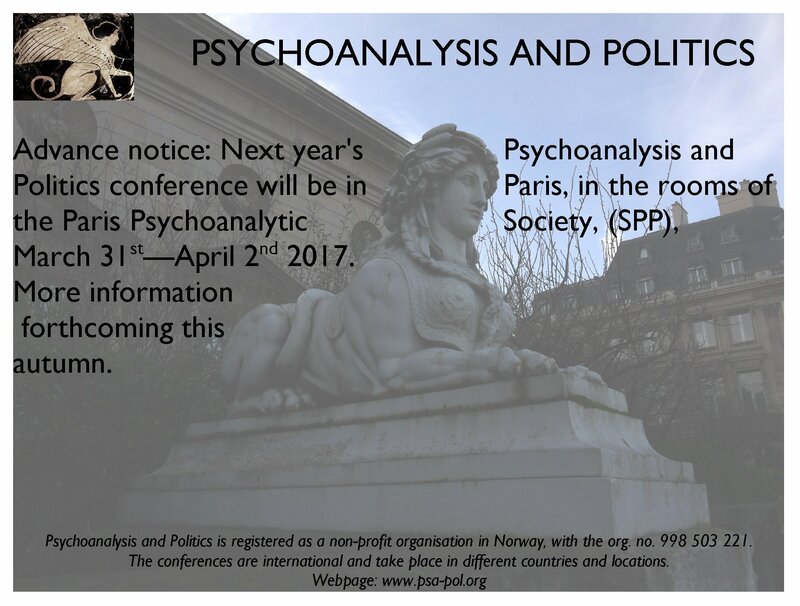 This year’s Psychoanalysis and Politics conference will take place in Stockholm, in the rooms of the Swedish Psychoanalytical Association, May 10th-12th. Title: Colonial fantasies, violent transmission. The programme is here. 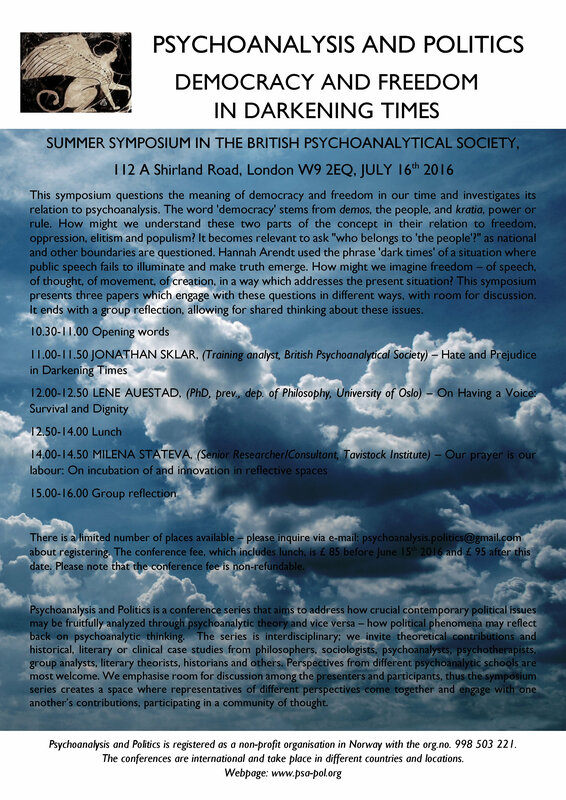 This symposium questions the meaning of democracy and freedom in our time and investigates its relation to psychoanalysis. 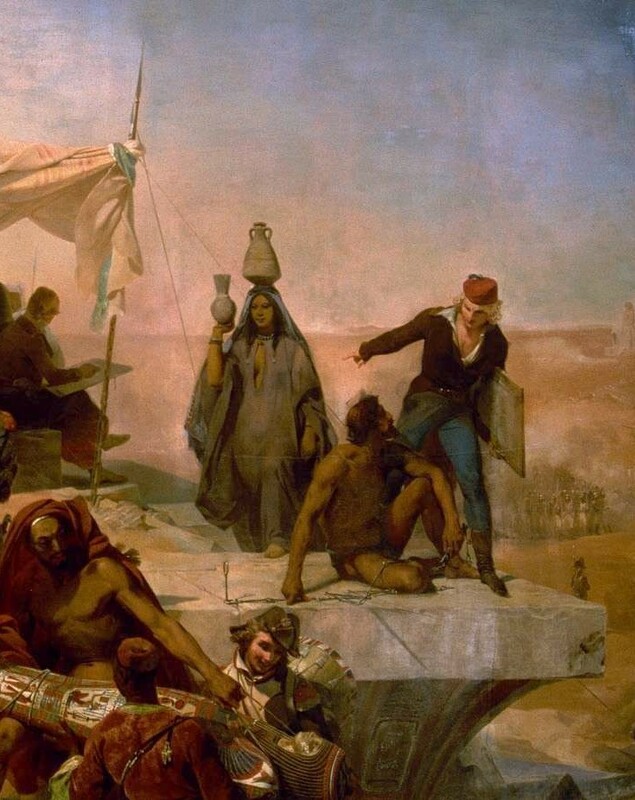 The word ‘democracy’ stems from demos, the people, and kratia, power or rule. How might we understand these two parts of the concept in their relation to freedom, oppression, elitism and populism? It becomes relevant to ask “who belongs to ‘the people’?” as national and other boundaries are questioned. Hannah Arendt used the phrase ‘dark times’ of a situation where public speech fails to illuminate and make truth emerge. 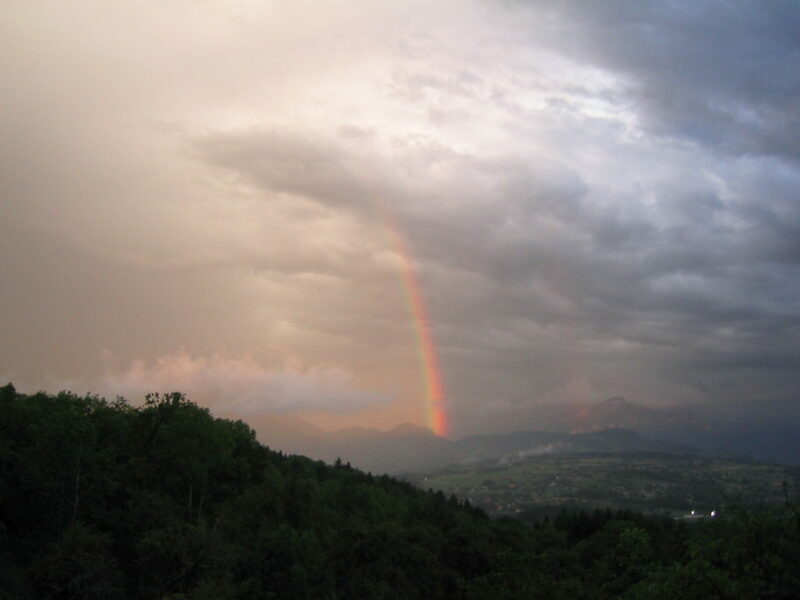 How might we imagine freedom – of speech, of thought, of movement, of creation, in a way which addresses the present situation? This symposium presents three papers which engage with these questions in different ways, with room for discussion. It ends with a group reflection, allowing for shared thinking about these issues. The conference fee, which includes lunch, is £ 85 before June 15th 2016 and £ 95 after this date. A limited number of discounted tickets, £ 35 are available. TIckets sales end at midnight July 11th. Please note that the conference fee is non-refundable. 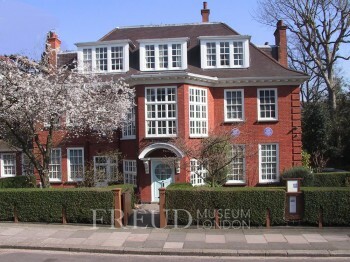 The next Psychoanalysis and Politics symposium will take place in Vienna May 6th-8th 2016. 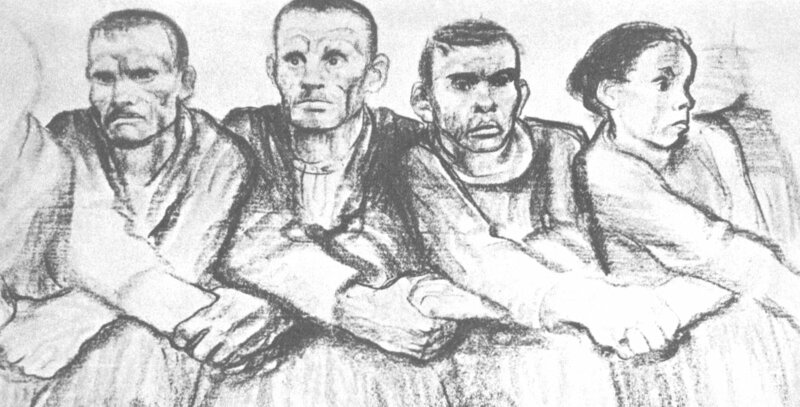 The title is Solidarity and Alienation: Social Structures of Hope and Despair. A call for papers and more information is forthcoming Sept./Oct. 2015. The deadline for abstracts will be in November/early December. See also the guide for abstracts. 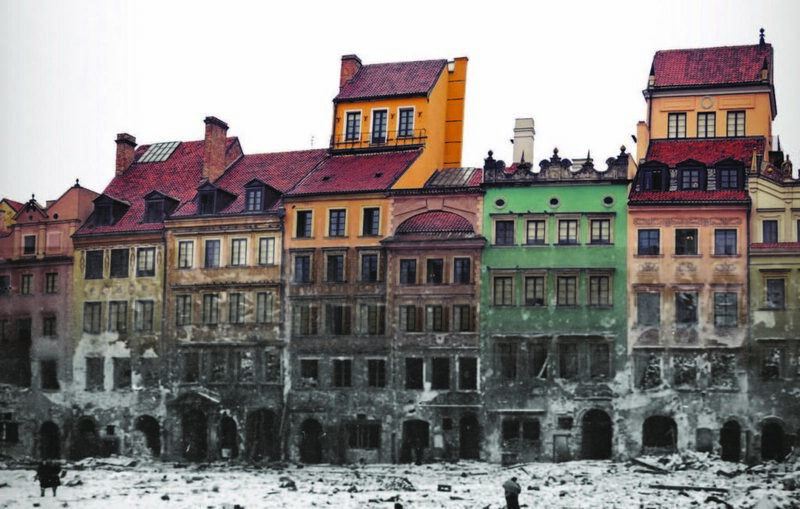 A one-day Psychoanalysis and Politics symposium to commemorate 70 years of the liberation of Auschwitz and pose the question of what the Shoah means for us today. Tickets are available from Eventbrite; General admission £ 45. A small number of discounted tickets are available at £ 35 – please only use this option if you really need it. We thank you in advance for additional donations. Lunch is included. Please note that the fee is non-refundable. The objective of this event is to promote deeper engagement with ideas than that of conferences of traditional formats. Speakers will present their papers followed by commentators who will address, question and reflect upon the presentation. All participants will receive the papers three weeks in advance so as to enable everyone’s active participation and engagement. The next Psychoanalysis and Politics symposium will take place in Barcelona 20th-22nd of March 2015. Preliminary title: Migration, Exiles and Polyphonic Spaces. 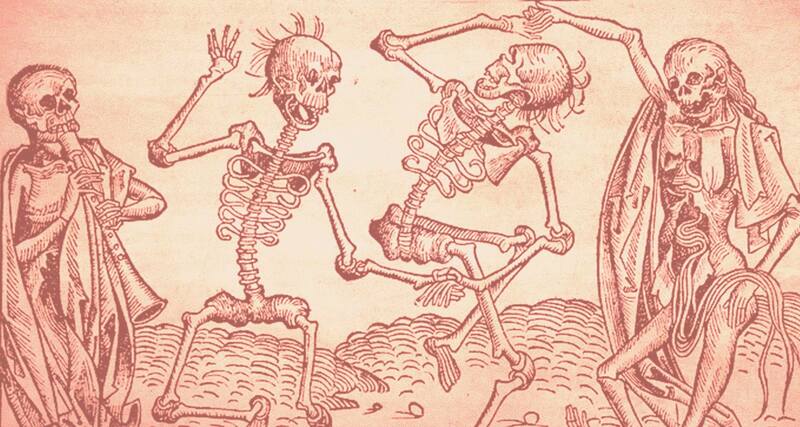 A call for papers and more information is forthcoming Sept./Oct. 2014. 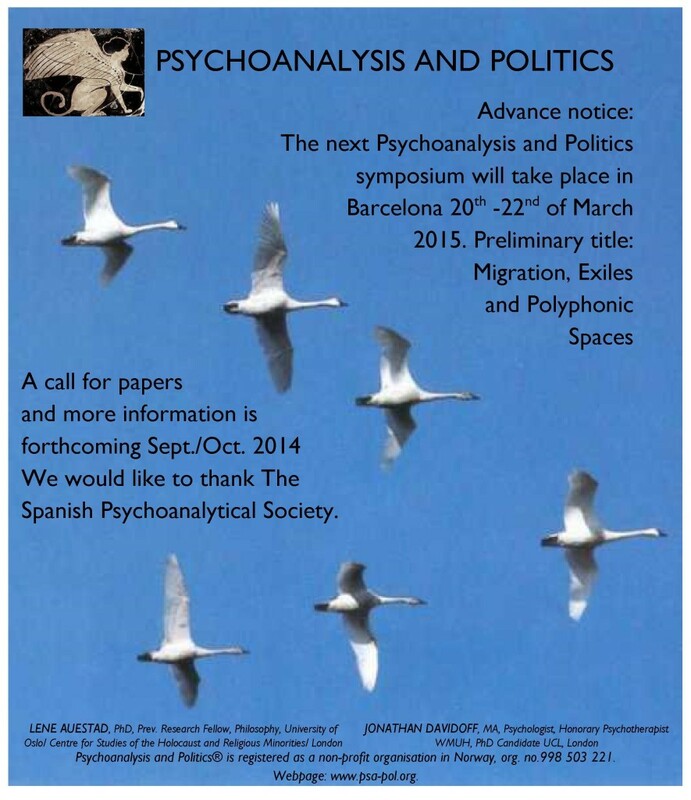 We would like to thank the Spanish Psychoanalytical Society. Wednesday January 15th 6.45-9.00 pm. 7.00-8.00 A seminar with short talks by Lene Auestad, Earl Hopper, Julia Borossa, Margarita Palacios, Jonathan Davidoff. Chair: Peter Redman. 8.00-9.00 Champagne and nibbles to celebrate the publications. You will be able to buy the books at a discounted rate. The event is free; RSVP to psapolbooklaunch[at]gmail.com by January 10th 2014. All welcome! The next Psychoanalysis and Politics symposium will be held in Budapest 9th, 10th and 11th of May 2014. See call for papers.